Foote, Lydia (1843-1892): Lydia Foote made her debut at the age of nine. 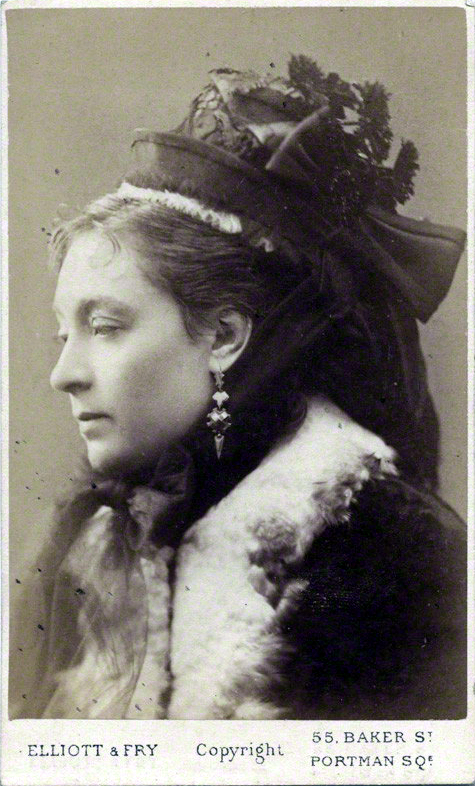 She appeared at the Adelphi in the 1870s. Her first notable appearance was as Smike in Nicholas Nickleby. She originated the role of Midge in Boucicault’s Rescued (1879) which, according to the bill, was first performed at Booth's Theatre, New York, on 4 September, 1879.